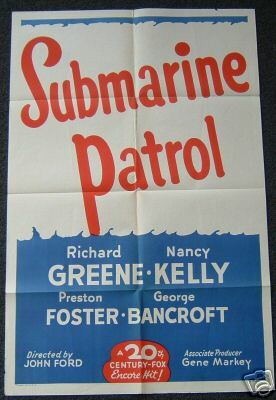 A naval officer is demoted for negligence and put in command of a run-down submarine chaser and with a motley crew. A very hard to find early Ford epic! !